Aside from starting Just Jot It January 2018 in a couple of weeks, I’m thinking about creating a new prompt. Yes, I know what you’re thinking–but, Linda, you can barely keep up with the ones you have! But this one’s a bit different. The new prompt will be simple: a picture with a small explanation. I’m going to call it the The Escapist Coloring Club Prompt, and I’ll only host it on the first Monday of every month. My hope is to find volunteers to host it on their own blog every other Monday of the month. The Escapist Coloring Club will prompt people to take pictures of the things they are coloring and share them. Whether it’s your own adult coloring project or something that your kids have done that you’re particularly proud of, it will be a chance both to showcase your work and to connect with other bloggers who share your passion for creating beautiful works of art. So why am I looking to add to my workload? I’m not, really. In fact, I’m attempting to do the exact opposite. I need to escape from all the work I do on a daily basis, and this prompt will, I hope, encourage me to take time for myself. 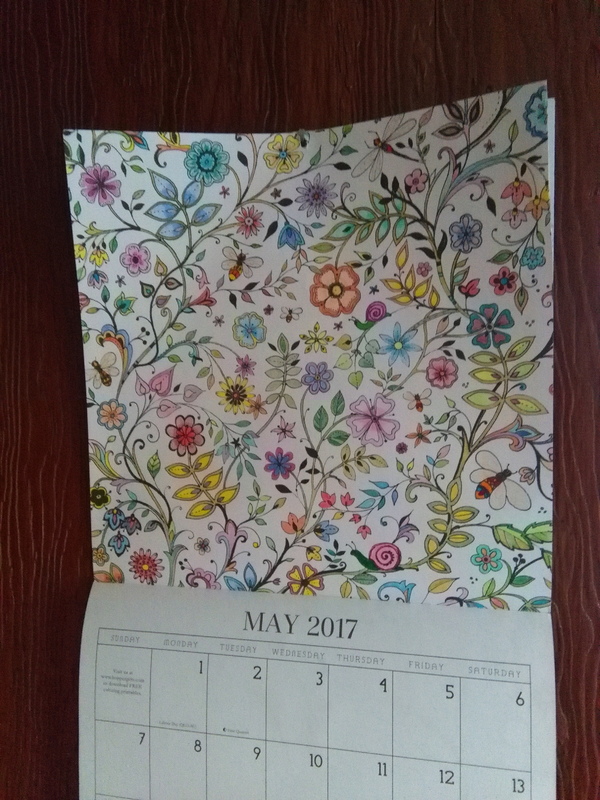 Even if I don’t finish what I’ve started, I will take a picture of my current project and share it, as I have a few times with my coloring calendar over the past year. So, what do you say? Will you participate? And even better, do you think you’d like to host? I do believe we can create a lovely, nurturing community out of this: adults and parents of all descriptions. If you’re interested in hosting, I can teach you everything you need to know about the process, and I will reblog every prompt post to help get as much exposure for you, your artwork, and your blog as is possible. 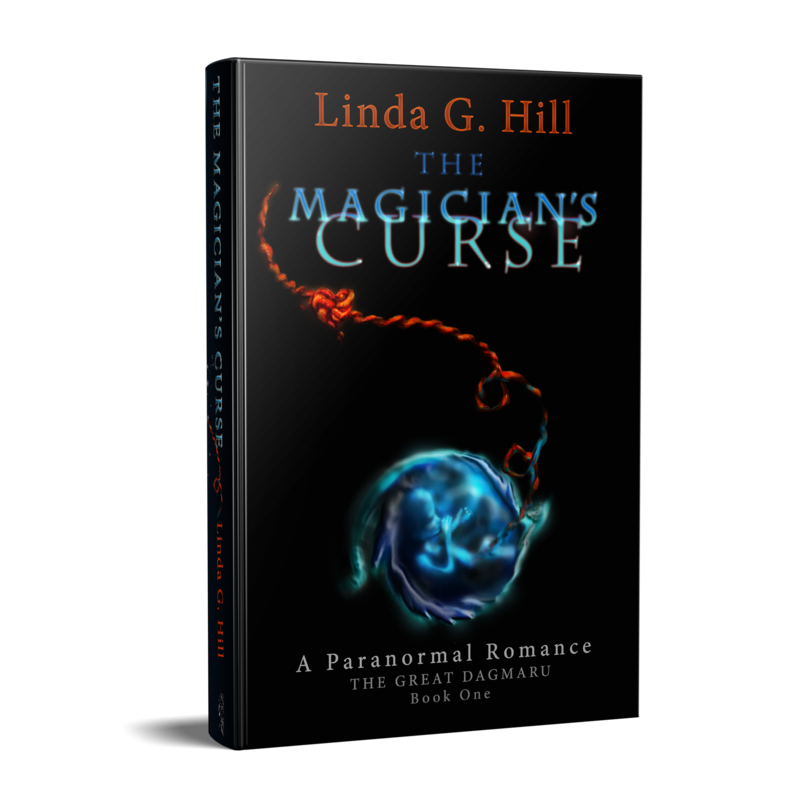 Just email me at linda@lindaghill.com and we’ll get the ball rolling in the coming weeks. Let me know if you’re in it just to try it out, or if you’d like to host on a monthly basis. Categories: Blogging, Blogs | Tags: adult coloring books, art, art prompt, coloring, Escapist Coloring Club Prompt, help wanted, new prompt, prompts, relaxation | Permalink. This one sounds right up my alley Linda! I don’t have anything to share, but I will enjoy following this prompt to see what others share. Alas, my kids are all grown up and out on their own. I don’t yet have any grandchildren and neither my wife nor I are involved with “adult coloring projects,” and if we were so involved, I’m not sure our adult coloring project would be suitable for a family-friendly, PG-rated blog. So as much as I enjoy your prompts, Linda, I think I’ll pass on this one. Now what is that Just Jot it January thing all about? I’m in for both jjj and coloring, thanks!